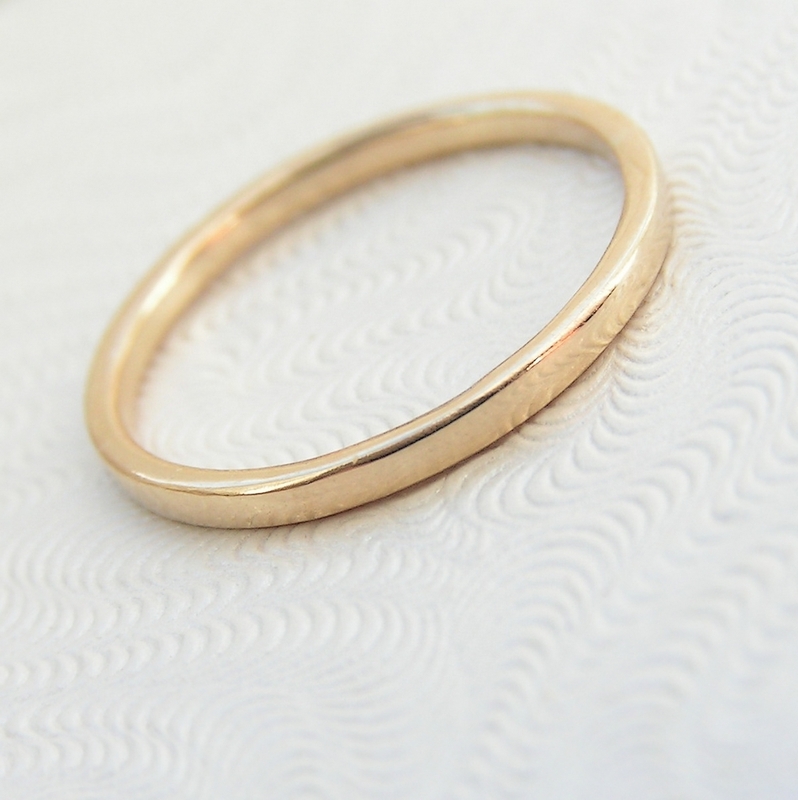 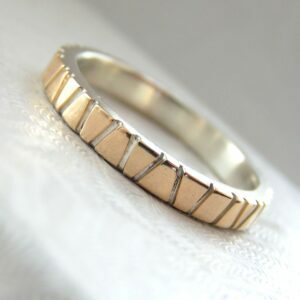 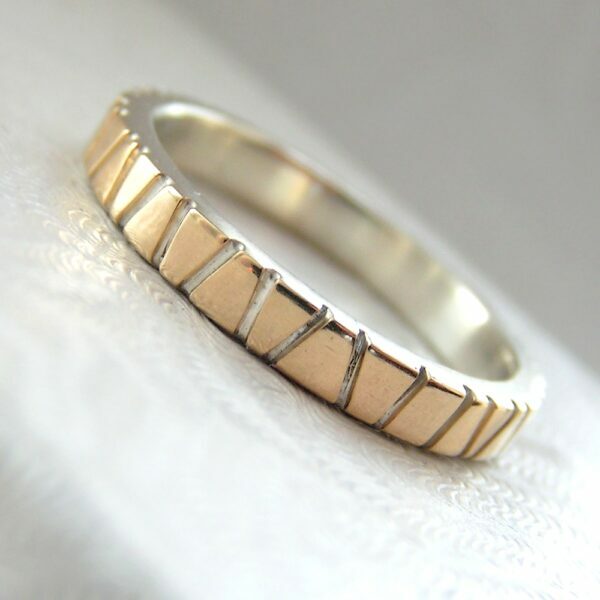 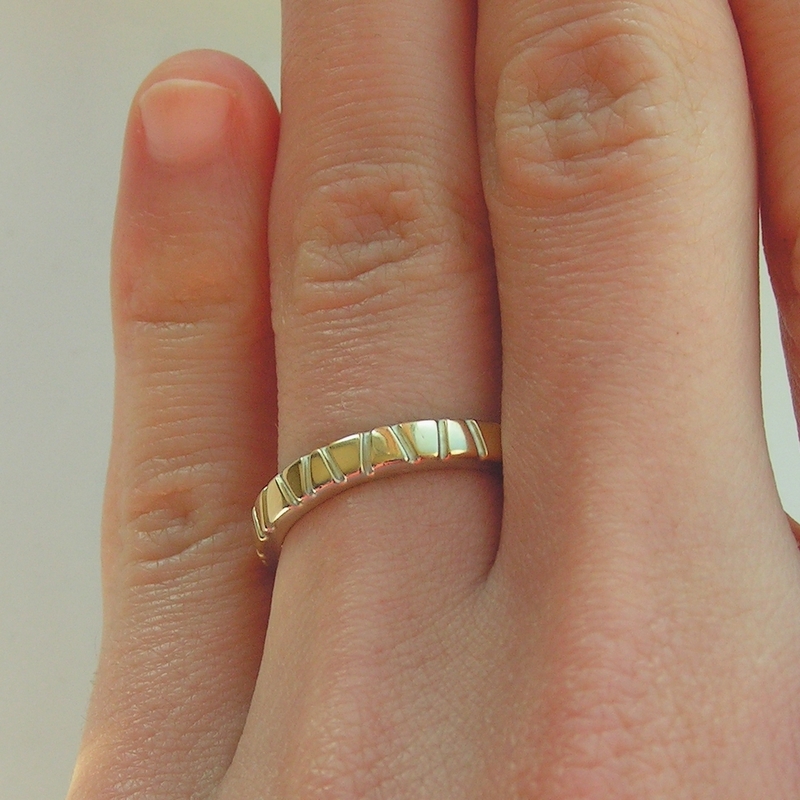 Modern two tone gold and silver wedding band with saw texture. 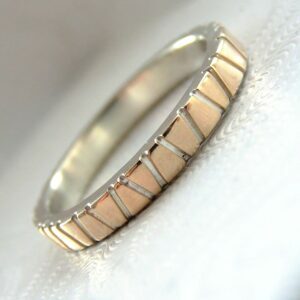 It is made from two layers – sterling silver base and thin layer of solid gold. 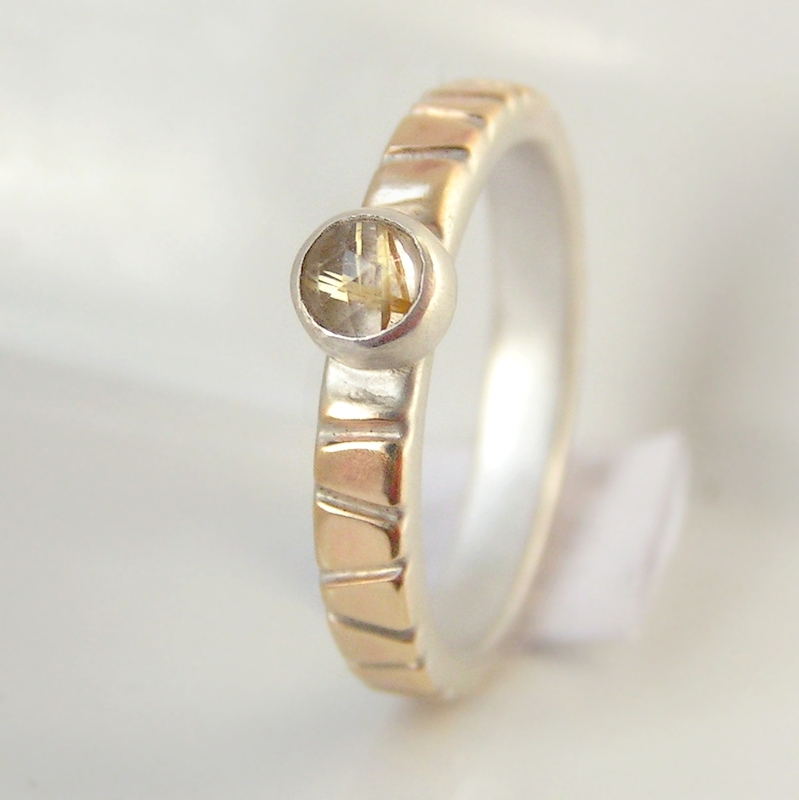 It is made from two layers – sterling silver base and thin layer of solid yellow gold. Gold is sawed through to expose silver beneath. 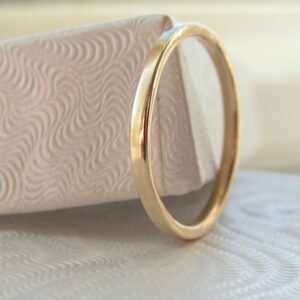 The ring is then carefully polished (mostly by hand) to remove all unwanted saw marks and soften the texture and edges. 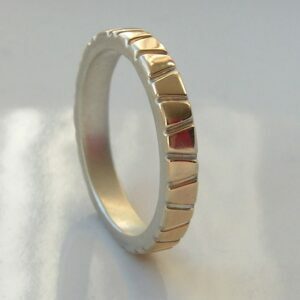 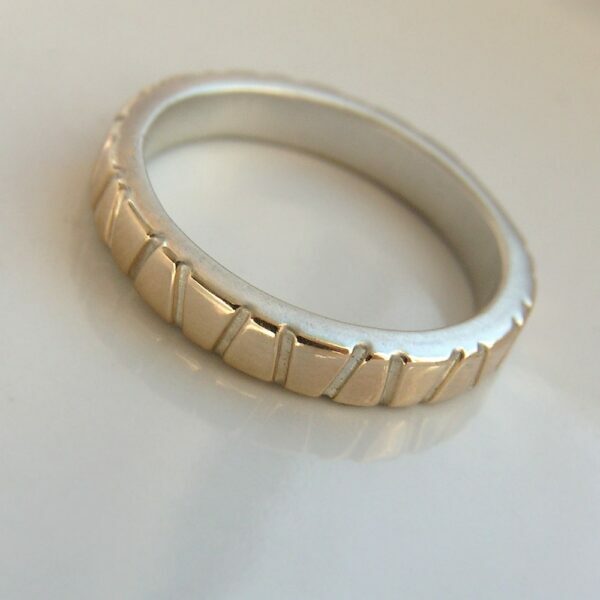 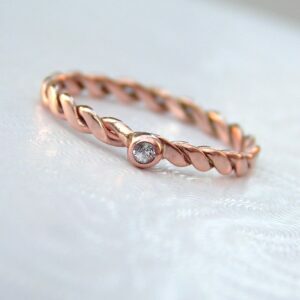 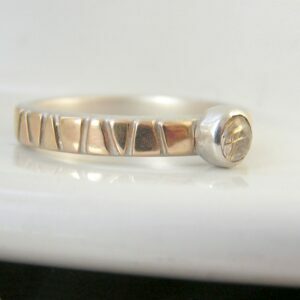 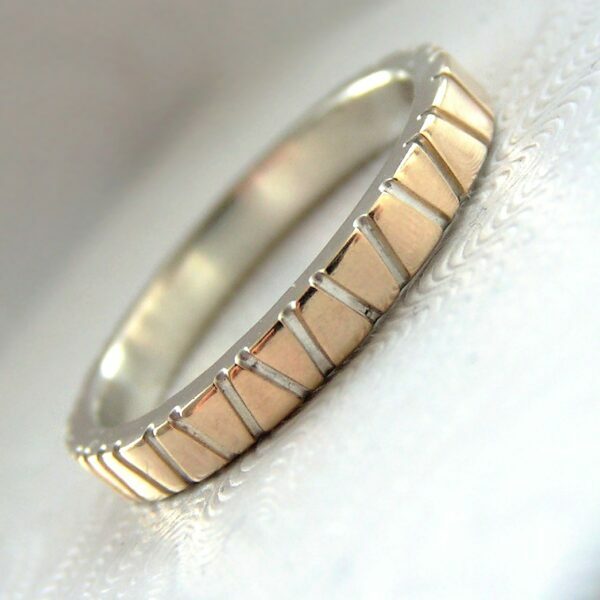 Pictured ring is combination of fine matte (silver) and shiny gold part. 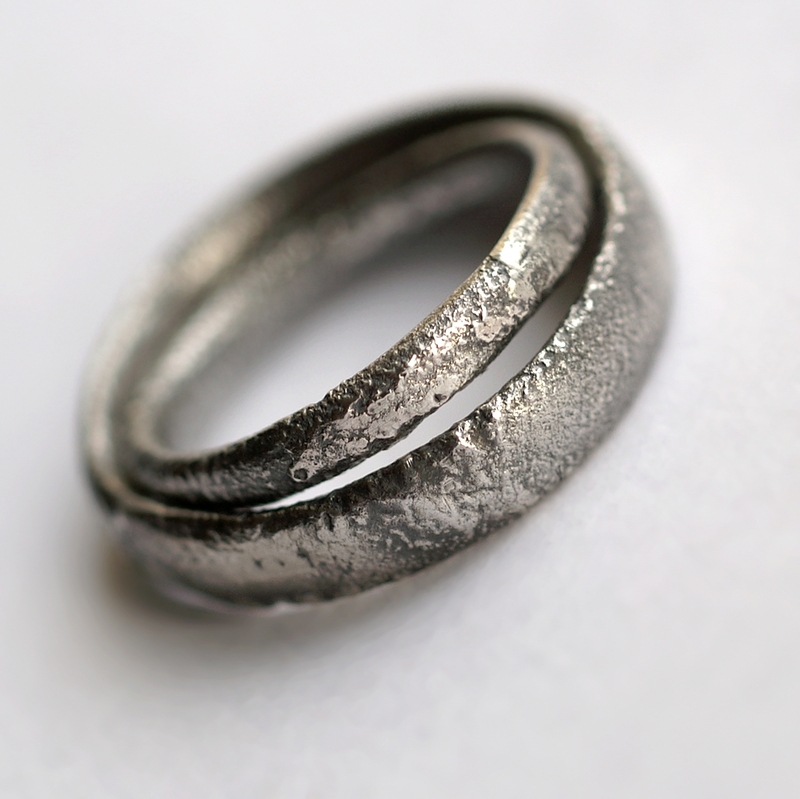 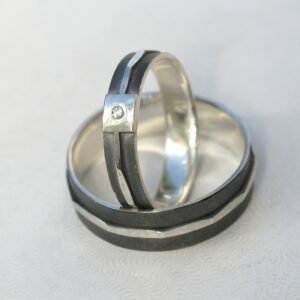 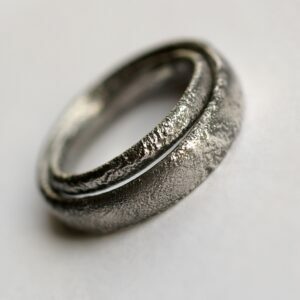 It can be done completely matte, completely shiny or oxidized and polished with patina only in lines. 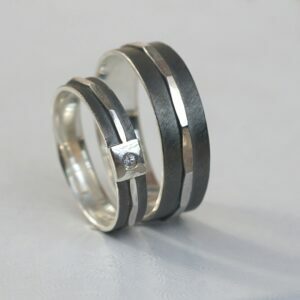 Contact me for these options. 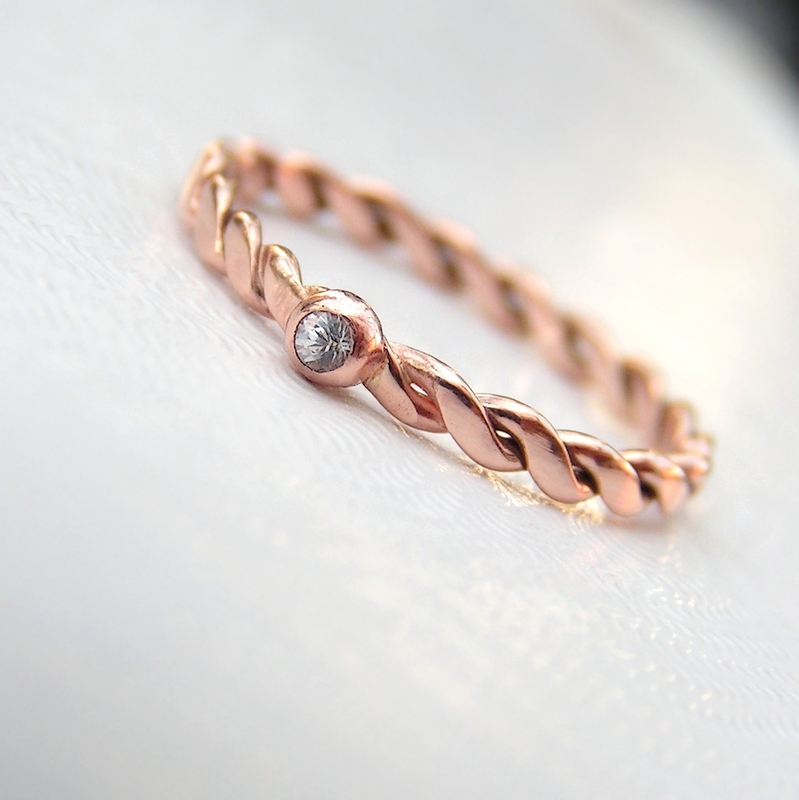 9k, 14k or 18k is possible. Higher fineness is more yellow and produces higher contrast with silver.